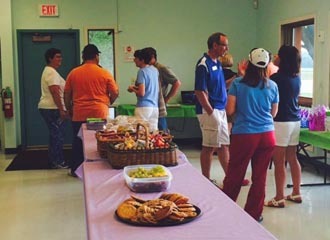 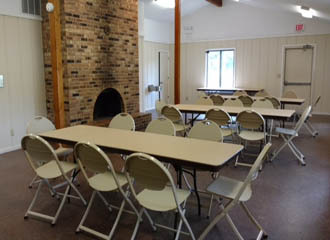 Our community rooms provide a unique backdrop for any family or business gathering. 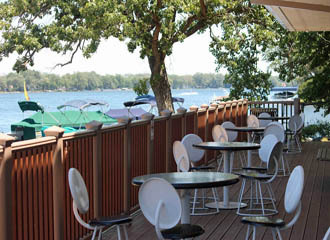 Additionally, most facilities offer breathtaking views of our parks and beaches. 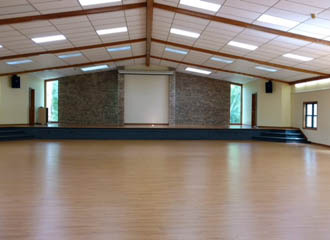 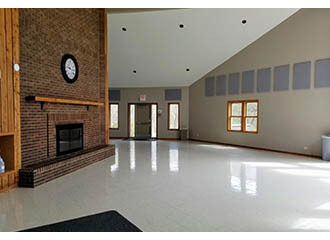 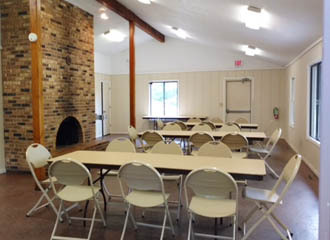 Just west of Lippold Sports Complex, Grand Oaks offers a spacious auditorium with large elevated stage with big drop down screen for banquet or theatre seating. 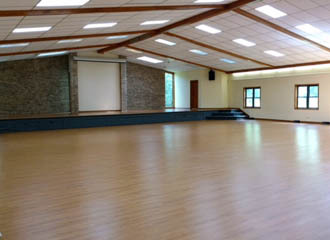 This is a great location for presentations or performances. 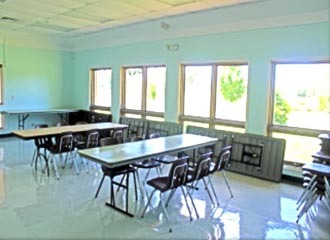 Small breakout room also available. 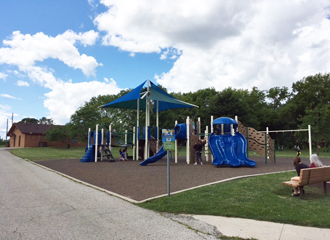 Newly renovated, this building offers access to the Crystal Castle Playground & Splash Pad. 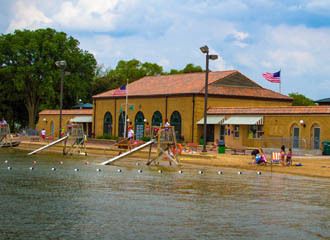 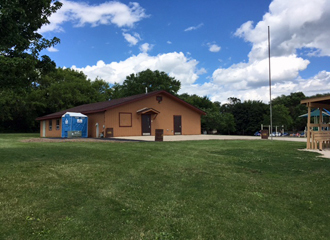 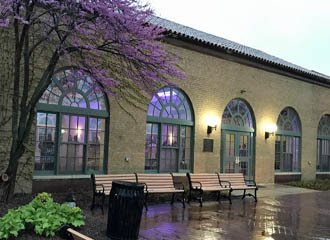 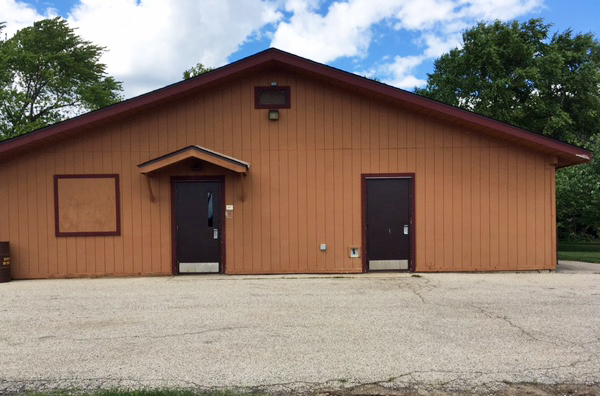 Built in 1926, the Main Beach Pavilion is a registered historical site in McHenry County. 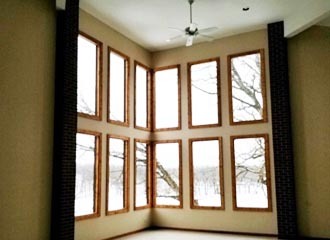 The large architectural windows provide the perfect amount of natural sunlight. 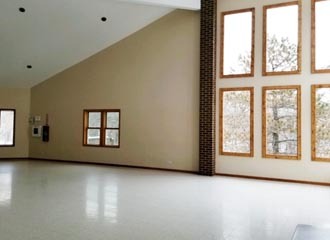 The high ceilings and beautiful beach setting make this building a treasure in Crystal Lake. 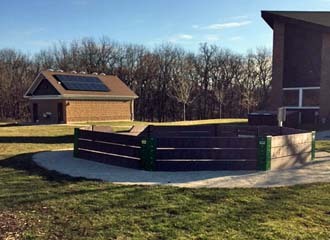 This unique structure may be rented to facilitate a special performance or ceremony in the Main Beach Park. 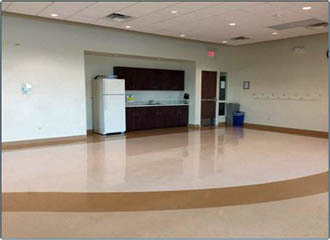 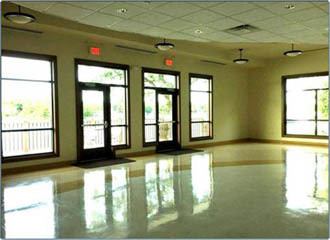 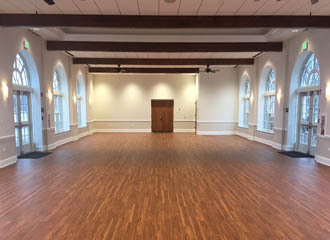 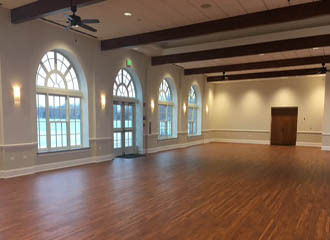 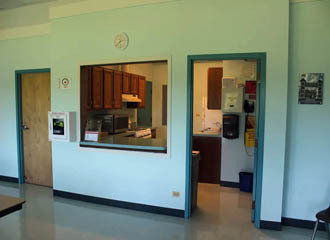 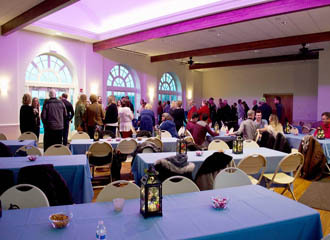 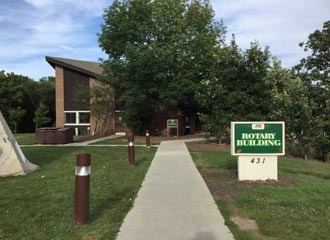 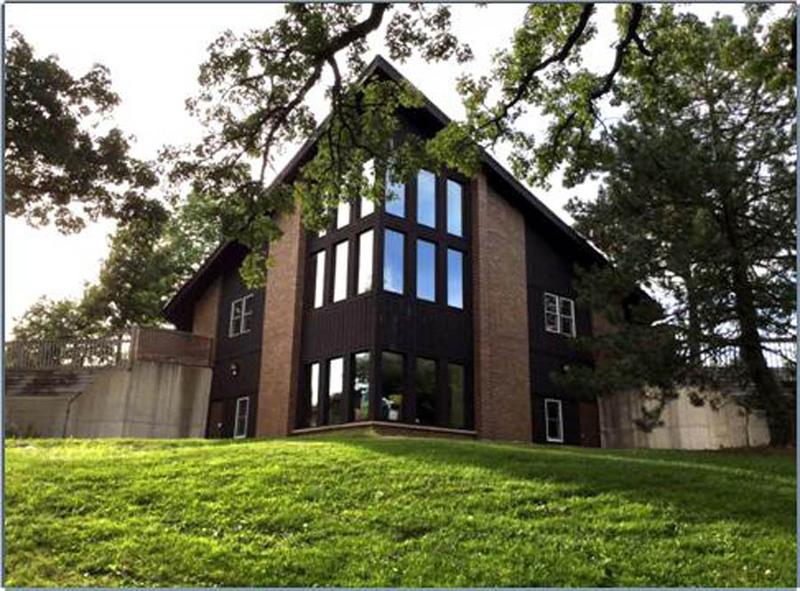 West Beach boasts a newer building with event room featuring floor to ceiling windows overlooking picturesque Crystal Lake. 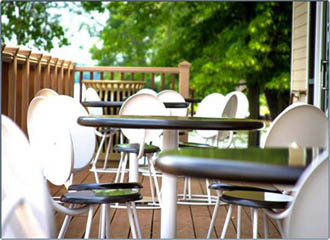 Doors lead out onto a private sundeck/patio with small bistro tables and chairs. 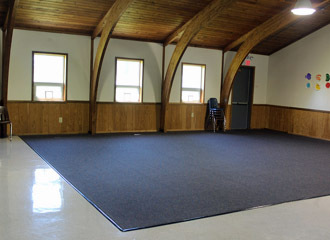 Perfect room to host bridal/baby showers, birthday parties, graduation parties etc. 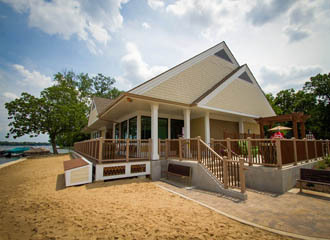 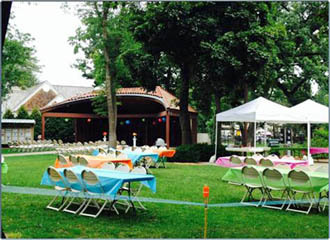 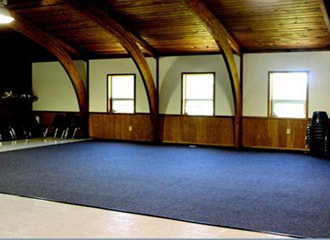 Make a statement by hosting your next event at this "gem" on Crystal Lake. 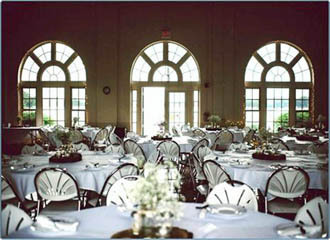 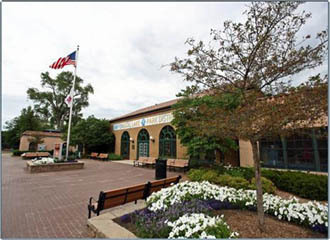 The Rotary Building, steeped with Crystal Lake history and tradition, is a perfect place to host your event. 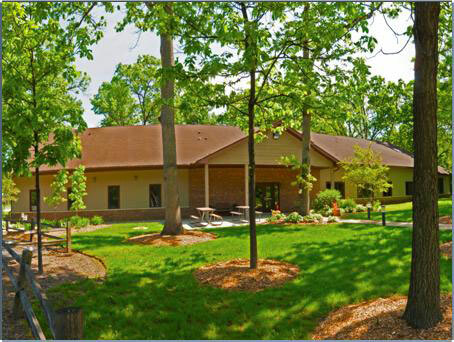 Access to tennis courts, baseball diamond, fishing pier, hiking trails, Acorn Alley Playground & Splash Pad within steps of the building. 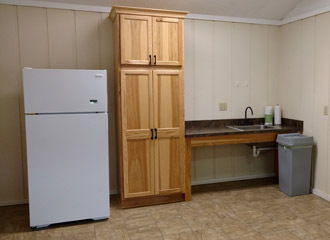 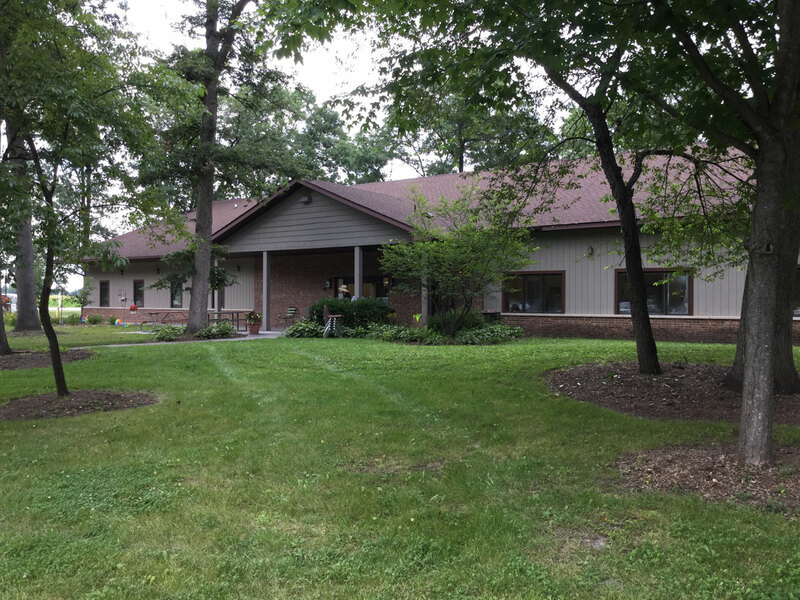 Nestled at the basin of Veteran Acres pond, Oakwoods Lodge provides a breath-taking view of Veteran Acres through its big picture windows, fishing piers and hiking trails. 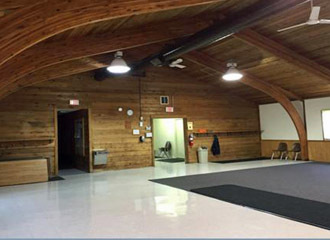 Spoerl Park Building is a newly-refurbished, spacious building with natural light and high wood beam ceilings. 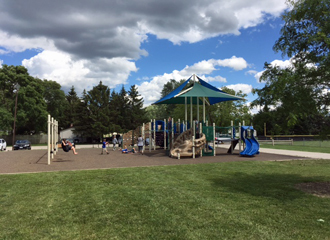 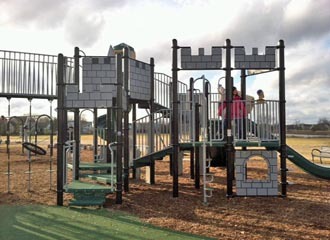 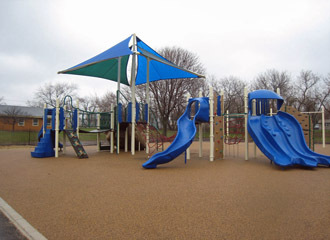 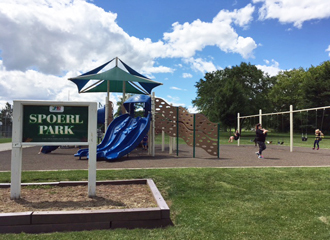 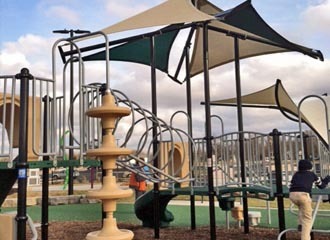 The playground is newly refurbished and a baseball field is located right outside the door. 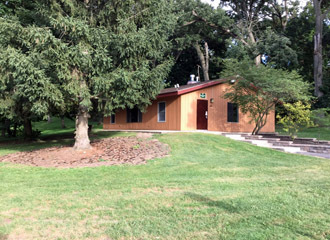 The Colonel Palmer House, built in 1858, sits on five acres of land once owned by the Palmers, an early McHenry County pioneer and farming family. 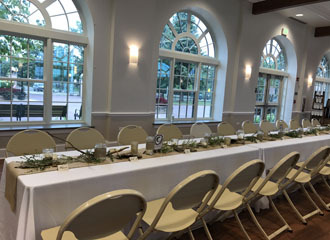 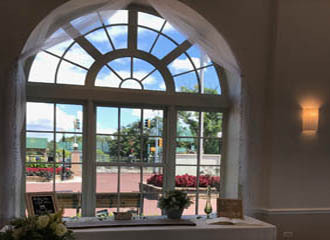 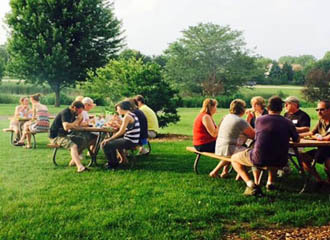 Listed on the National Register of Historic Places, the quaint home and grounds provide a perfect setting for catered luncheons, bridal and baby showers, business meetings or group tours. 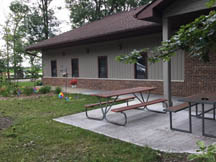 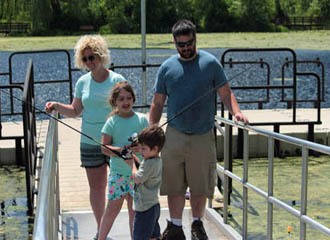 Open year round, the Nature Center provides a unique opportunity for anyone to experience nature through hands-on activities, seasonal exhibits and programs. 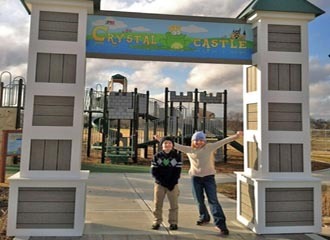 Groups or birthday party packages are offered at our Lippold Family Golf Center which includes two (2) 18 hole mini-golf courses and 40 lighted driving range tees. 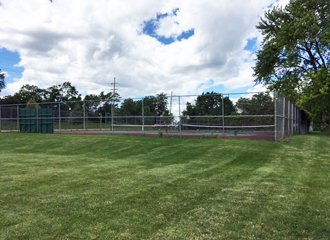 The Racket Club is one of the area's most premier tennis facilities that offers lessons, leagues, tournaments and corporate packages. 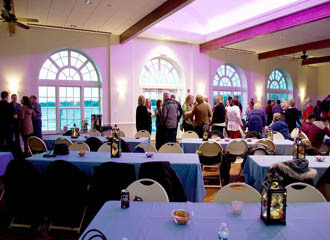 The Racket Club has plenty of room to host your private function.